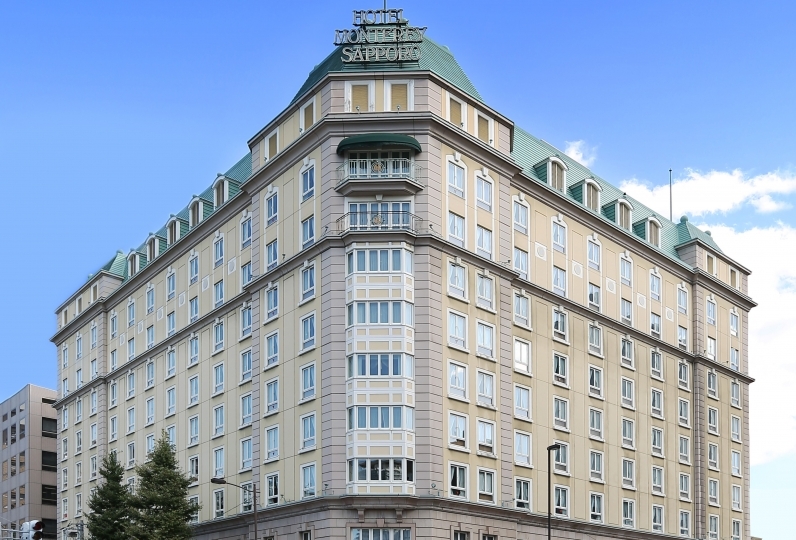 A classic luxury hotel slightly removed from the noise of Sapporo where one may enjoy both city and nature. 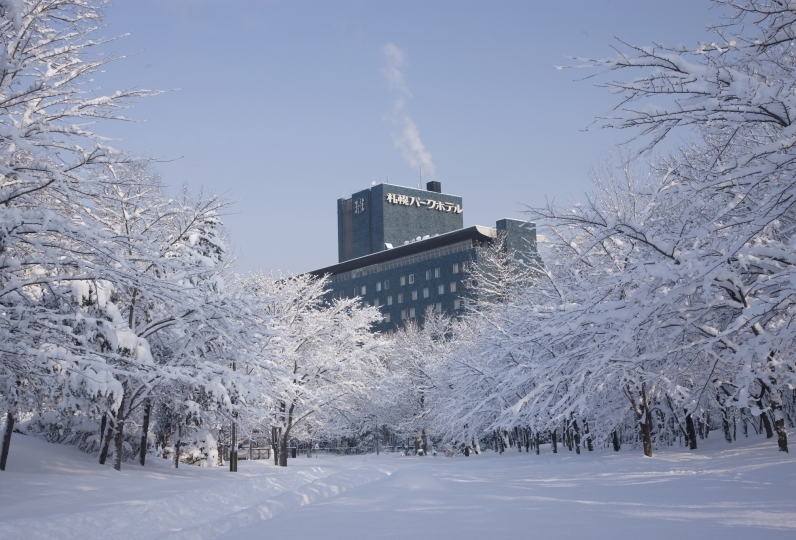 Premier Hotel: Tsubaki Sapporo is a city resort where the sightseeing and wishes of guests who visit Sapporo are granted. Within 10 minute walking distance of Susukino, a premier experience waits for everyone who crosses Toyohiragawa River. 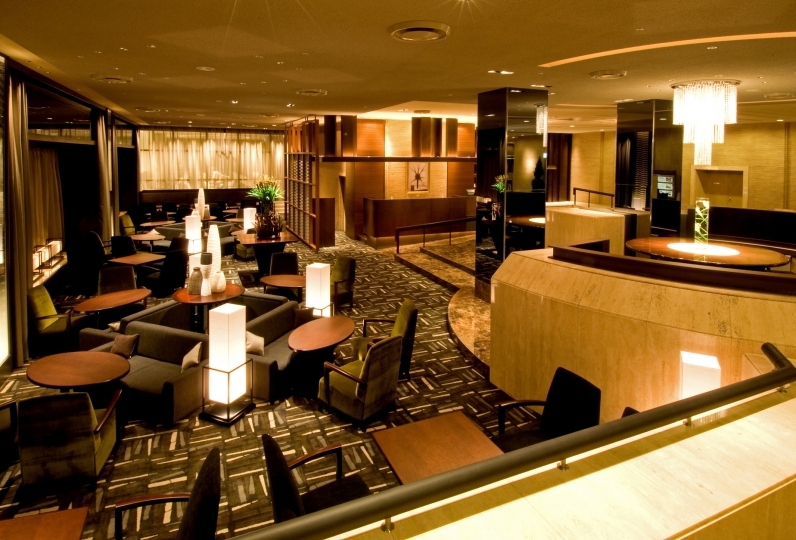 At the impressive lobby, warm staff members and a map of Japan painted onto the ceiling greets you. To draw closer to your expectations, the first things that will surprise you about the room is it's size. Each room is at least 36㎡ with the suites going up to an open 160㎡. The highly reviewed dishes in our meals are one point of pride. 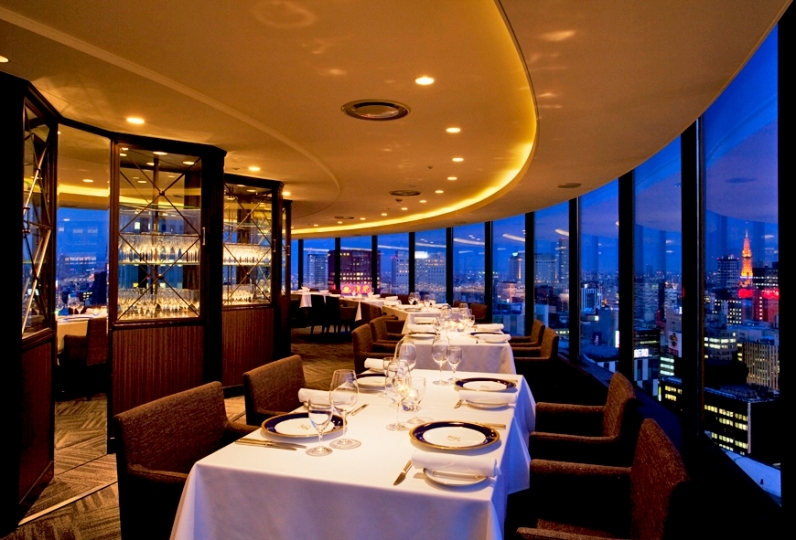 Japanese cuisine may be enjoyed together with hand-picked Japanese liquor and wine. Chinese cuisine draws its equipment and even lattice from the actual place, and will have even gourmands groaning with satisfaction. In an atmosphere of a secluded home, choose you preference of a fish or meat dinner on the Prefix Dinner. We hope you have your fill of gourmet foods that taste different from the regular Susukino with each bite at restaurants and dining rooms that have their various charms. 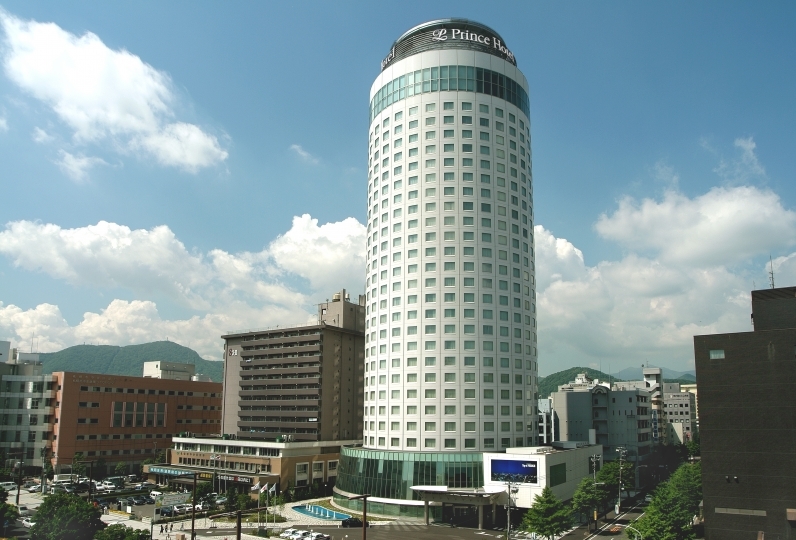 Befitting the title of "Premier Hotel", we also prepare a "Premier Class Plan". 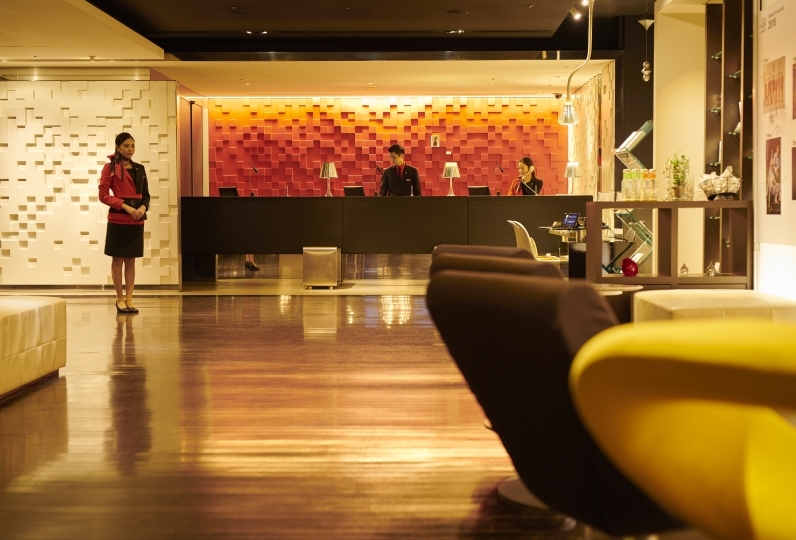 Among the hotel first-class, the memories of your important trip are sure to be deepened. 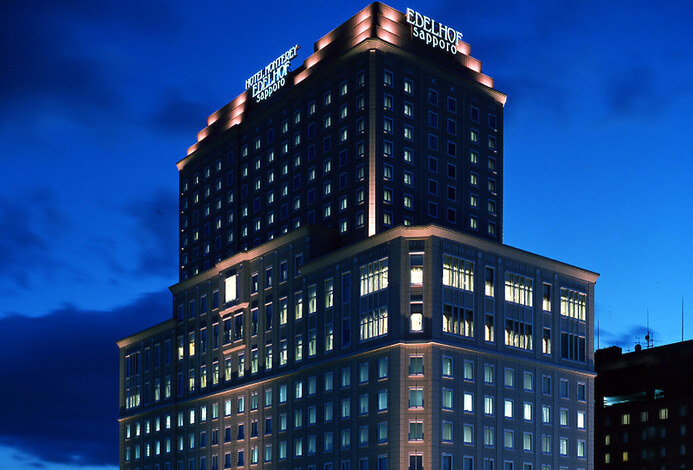 At the Premier Hotel: Tsubaki Sapporo we hope you enjoy a pleasant trip to Hokkaido. Although the interior of the room was okay, it felt aging of the facility as a whole. There are places where there are cracks on the walls, etc. I honestly told you that there is a slight divergence between the price and hotel quality. I thought that breakfast, which has a feeling of Hokkaido, is also aligned, and it is truly felt. 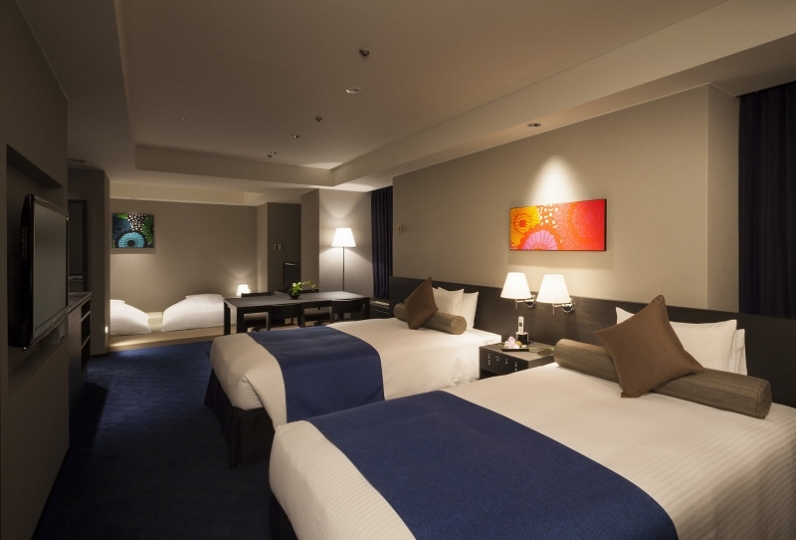 It was a bit far from Sapporo station, but the room was very spacious and could be comfortable. Breakfast was delicious, too. A seasonal meal tray colored by Japanese elegance. We hope you enjoy artistic dishes made with care by skillful chefs in a relaxed restaurant interior. Fully equipped with private table rooms, small- and medium-sized floor seating, and even large halls. A space that gathers charming Chinese furnishings, lattice, and most importantly, a blissful gourmet taste. The chef and dim sum specialist will satisfy guests with Chinese cuisine filled with carefully honed skills and senses. Matching the private room or hall seats to the scenario, we hope you enjoy a luxurious moment. A mansion-style restaurant that combines dining, bar seats, and private rooms in one space. At the table seats in front of the large window, guests may watch the changing colors of the seasons while enjoying the a la carte or course meal. If you sit in the Il Salice bar seats located in the same restaurant, you will be wrapped in beautiful blue Italian tiles. Bathed in an amber glow, drink a comforting glass while a high-class time flows by. A slow and fine liquor night, an after-party for weddings and other events: this place may be used for a myriad of scenes. When asked whether or not you are using the parking lot upon check-in, we request that you show your parking ticket. We will then hand you a service ticket. Please pay when checking out. ・Parking capacity: Up to 200 cars. ・This hotel is smoke free. There is an area on the first floor where you make smoke.